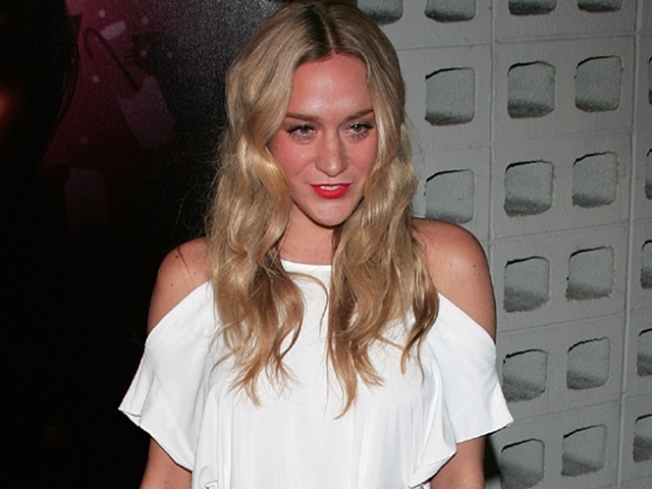 Actress Chloe Sevigny attends the premiere of HBO's "Big Love" 3rd season in Hollywood. Chloe Sevigny has apologized for an interview in which she called her show, HBO's "Big Love," "awful this season." "I feel pretty terrible," the actress told Entertainment Weekly's Michael Ausiello. "I feel like what I said was taken out of context." The star, who won a Golden Globe earlier this year for her role as Nicolette Grant, one of the wives of Bill Henrickson (Bill Paxton), added that the interview came at a bad time. "I wasn't thinking about what I was saying," she said. "I was in Austin [at the SXSW festival] and really exhausted… I love the show. I think it's the greatest show on television." In an interview with The Onion's arts & entertainment section, the A.V. Club, posted on their Web site on Wednesday, Chloe was quoted as calling the show's fourth season "awful, as far as I'm concerned." "I'm not allowed to say that!" she told the site, adding that she agreed with critics who felt it had become too melodramatic. "I feel like it kind of got away from itself. The whole political campaign seemed to me very farfetched." Still, she told the A.V. Club that she remained a fan of the show. "I mean, I love the show, I love my character, I love the writing, but I felt like they were really pushing it this last season," she told the site. "And with nine episodes, I think they were just squishing too much in." Prior to Entertainment Weekly's interview, an HBO rep told Access Hollywood on Friday that Chloe's comments came as a surprise. "We were surprised to read the comments and knowing Chloe we trust these were taken out of context," the rep told Access. "The fans thoroughly enjoyed this past season and, like them, we look forward to another exciting year from Will and Mark."